Thanks to ERDF we had the chance to know all the juicy details of the authentic musical crush between Fatoumata Diawara and Roberto Fonseca. A transatlantic meeting between Cuba and Mali; two musicians who belong to the world. 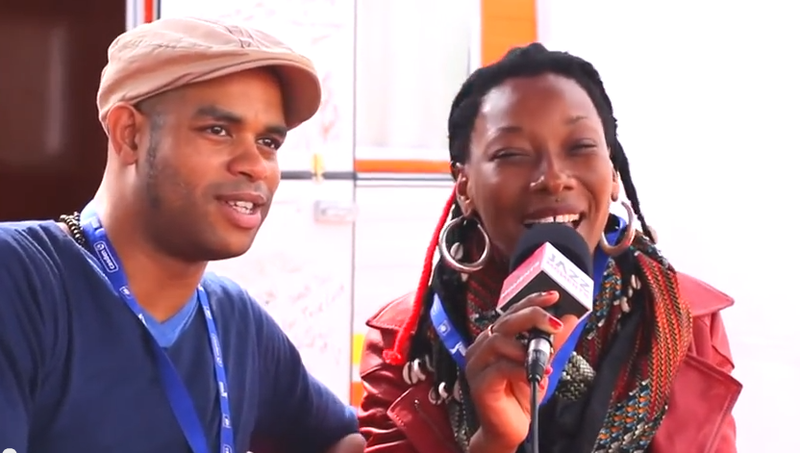 Salome Lagresle interviewed both artists while at Jazz in Marciac. A meeting that breaks down the boundaries and brings music to a higher level.